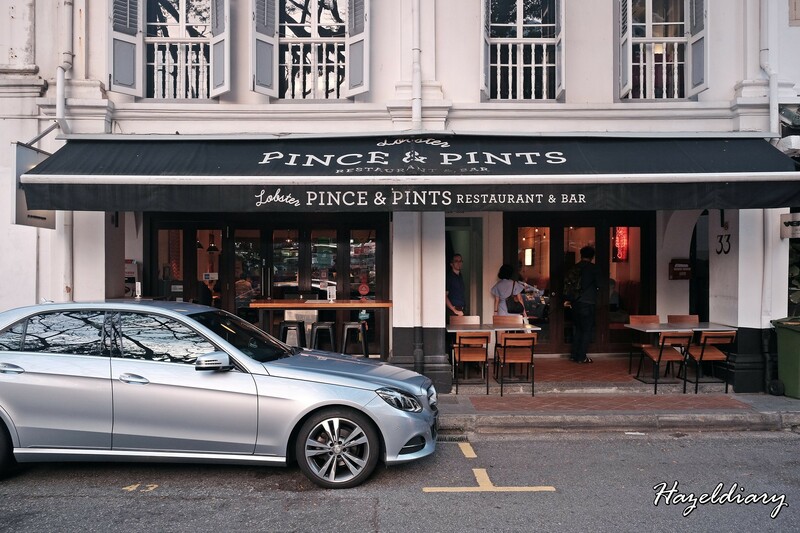 Pince & Pints located at Duxton Road is well-known with its premium live lobsters and lobster rolls since 2014. It has been years since my last visit and I am glad to be back to check out their new crab-tivating dishes. 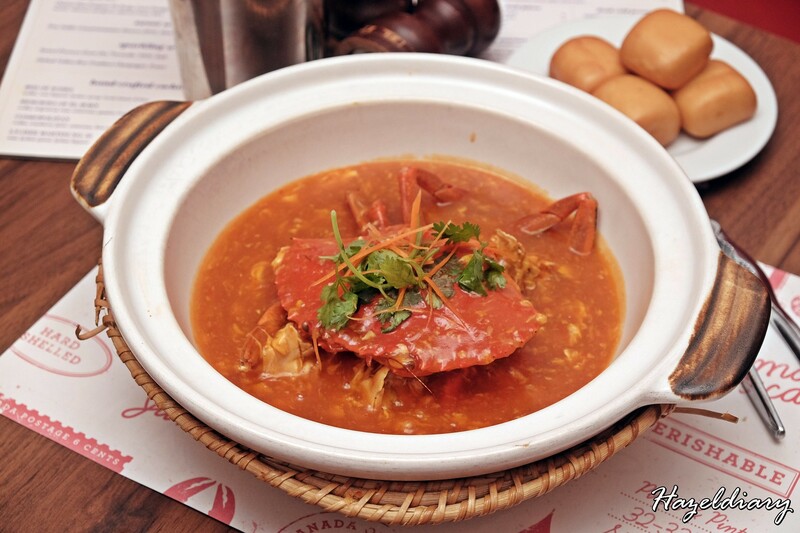 Available from 25 March 2019 onwards, the restaurant and bar is pleased to introduce FIVE all-new crab dishes exclusively at its Duxton Road outlet. 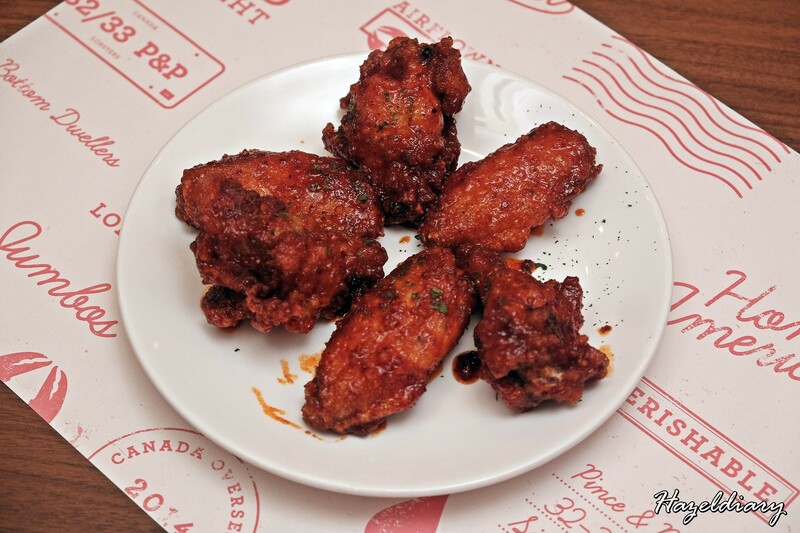 We kick start the night with Crispy Soy Chicken Wing S$12.00++ for 6 pieces. This is inspired by Korean-style fried chicken and coated with an umami blend of soy sauce, Korean chilli powder and garlic. Surprisingly, the spicy level is mild and sweetness in it. 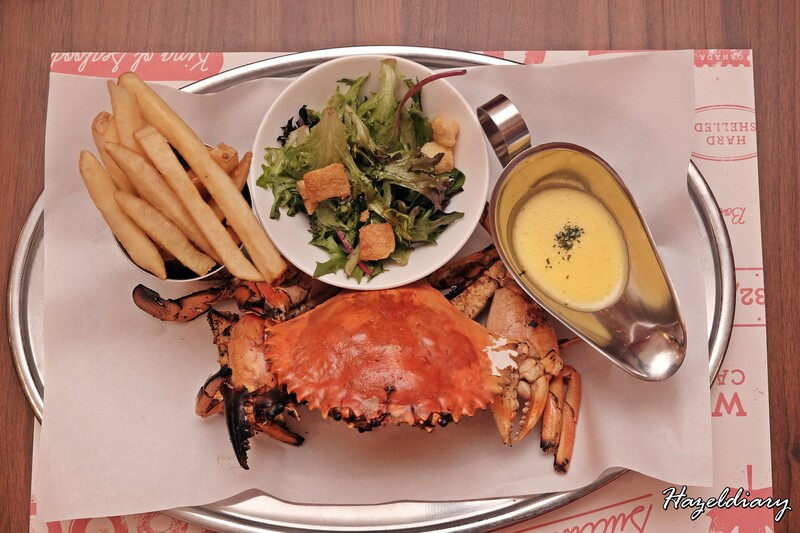 Crab is brushed with a light coat of butter, before it is grilled to mix of sweetness and char. And dissecting just before grilling ensures that the natural sweet juice of the crab is retained. This is complete with golden crispy straight cut fries, creamy butter sauce and chef’s salad. I would suggest ordering this if you are a crab lover. You can’t have it at many places in Singapore and this is good. 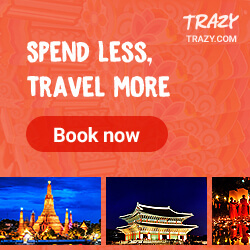 This reminds me of zi char style which is quite similar. This dish is prepared Cantonese-style and served with fragrant jasmine rice. Start of with a mouthful of the ivory white steamed egg that is infused with crab essence before you attack the crab. All-time favourite sauce made from a blend of homemade chilli paste and tomato sauce. Thus, this explains the tangy, sweet and spicy flavours after taste. Dip it with mantou is a must I would say. 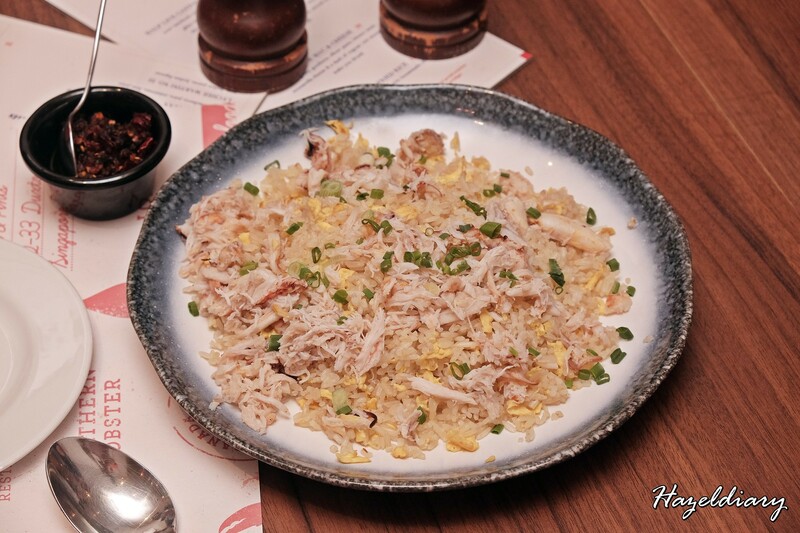 ‘Wok-hei’ crabmeat fried rice with firm grains evenly cooked with egg along with fresh crabmeat chunks. It is served with a fiery house made chilli oil, which is a must have condiments to go with the fried rice. It is superb shiok! 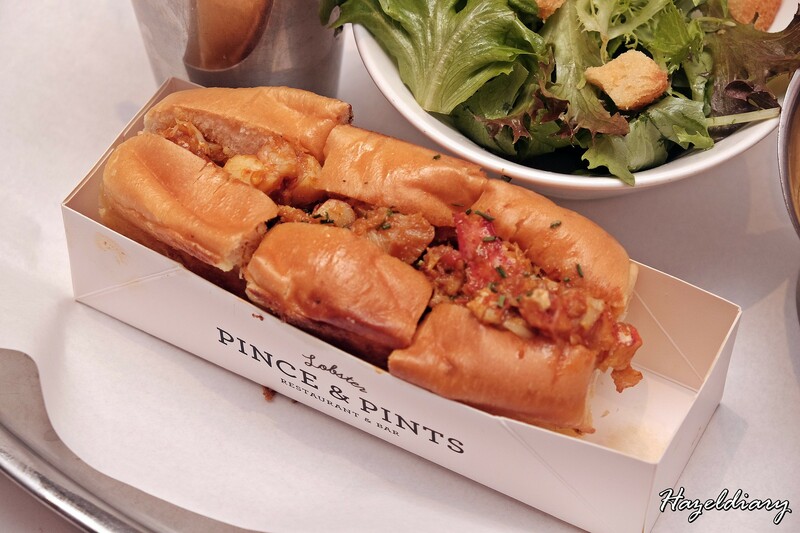 Buttery brioche rolls with generous amount of meat from a whole live lobster that is well-mixed in the house-special sauce along with straight-cut fries and chef’s salad. There are options for classic and truffle flavours too. Apart from the tasting dishes, new starters include Truffle Mushrrom Soup, Nyonya Chilli Tiger Prawns, Ribeye Steak and classic Surf & Turf are available. 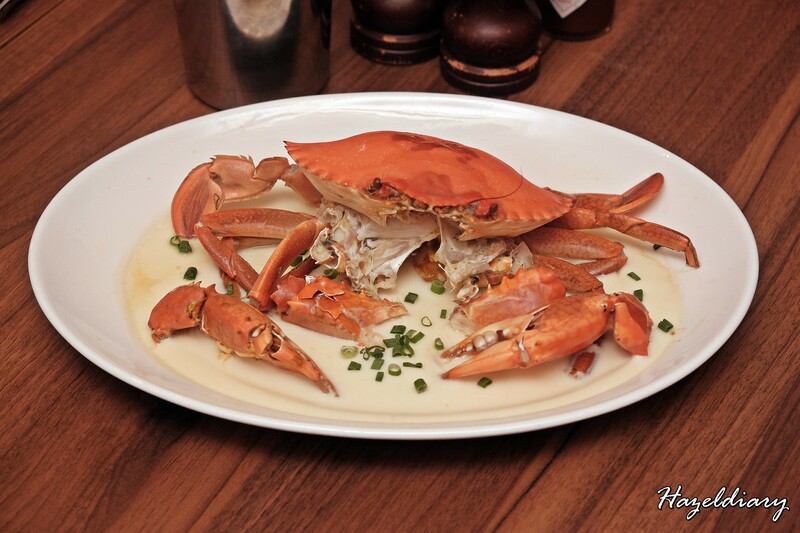 There is also the Whole Black Pepper Crab ( S$58.00++ approx 500-600g) for alternative choice. Nice to be back here again checking out the new dishes and I still think their signature classic lobster roll is one of the best in town. 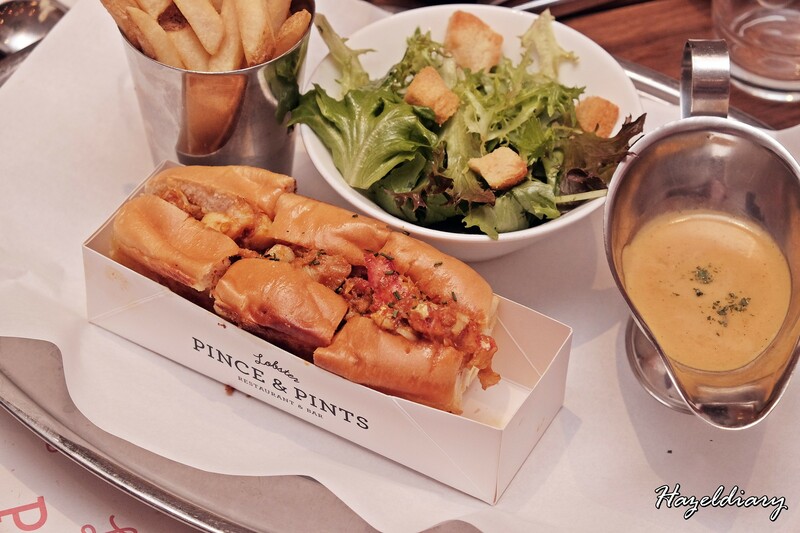 And of course, be adventurous to try their crab dishes that may give u a different experience here in Pince & Pints.